Moving into a new house? Looking to redecorate your home? Marketplace Home Furnishings has everything you need. It’s important to have a house that is cozy enough to feel like home, the place where you can get away from the world and feel at peace. 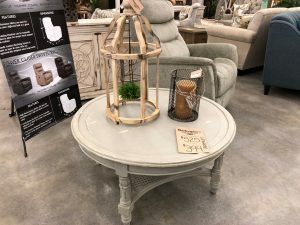 Marketplace Home Furnishings focuses on home decor, furniture, and mattresses that accomplish just that. We also make sure to give our customers a stress-free shopping experience. When you come into our store, you won’t have to worry about people following you around trying to sell you anything. Instead, feel free to browse around at your leisure. If you need help or answers, just ask. 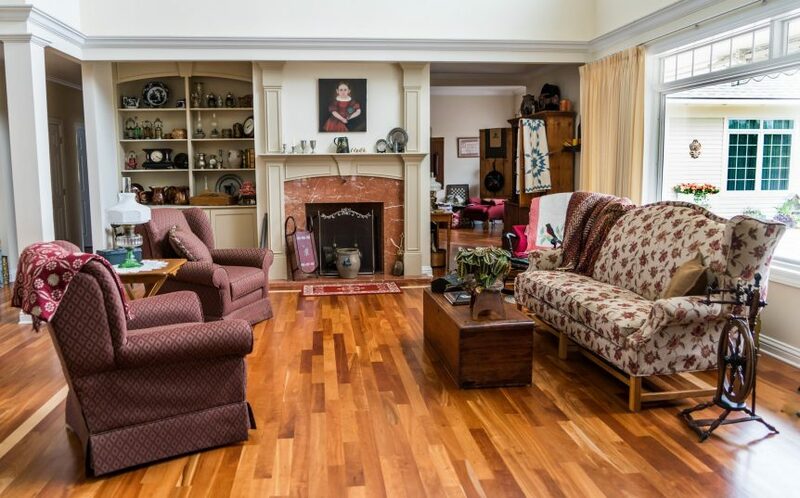 The living room is the central hub of the home. It’s where people congregate to watch shows, play games, and enjoy each other’s company. At Marketplace Home Furnishings, we provide living room furniture that creates a comfortable and relaxing environment for such activities. Sitting down for a meal is one of the most important things a family can do together. It helps increase family bonds, keeping the family unit strong. Doing so at least four nights a week can also have positive effects on child development. The bedroom is where we retreat at the end of the day for rest and rejuvenation. It’s also a place that should feel like a sanctuary away from the world. We provide bedroom furniture that will help you relax and make you feel right at home. Once all of the main furniture is installed, you can focus on those pieces of furniture and home decor that bring everything together. Accent furniture and other forms of home decor are essential for personalizing your home, and we have everything you need for your particular style and for your home’s unique layout. 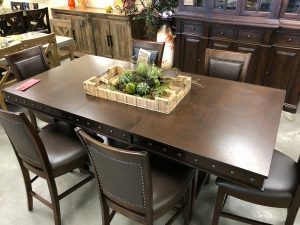 Marketplace Home Furnishings is dedicated to providing you with the things you need to create a space you can call your own. Everyone’s taste and style is different, and we’re here to accommodate the variety of home decor and furniture style demands. Come in today and browse around at your leisure. No pressure or sales pitches involved.